It is a great reason to celebrate! 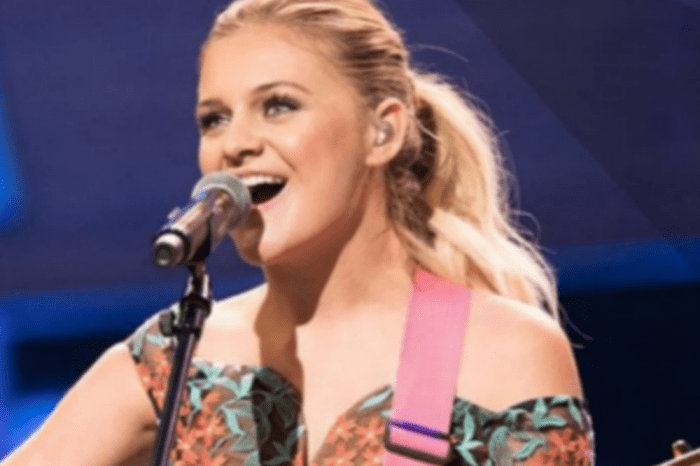 According to new reports, Kelsea Ballerini is now a married woman! The star has finally tied the knot with her beloved longtime significant other Morgan Evans, and we have all the details about their dream-like marriage ceremony! Kelsea Ballerini and Morgan Evans are officially husband and wife, and they couldn’t be happier to make this step in their relationship. The adorable pair exchanged their touching vows in front of their closest friends and family members who were there to support them on the big day. We have also learned that the wedding was officiated at the seaside in Cabo San Lucas, Mexico today, December 2. The beauty looked stunning on her special day in just a simple wedding dress by Berta and walked down the aisle barefoot. The rings the lovely couple exchanged are by David Yurman, and reports say they even have customized messages written on the inner part of them – how romantic! We are super curious to read what they say, and we are sure the fans are as well! The news of their marriage comes almost a year (11 months, to be exact) after they confirmed their engagement on social media. Before that, they dated for nine months. ‘This morning, 9 months and 13 days later, he got down on one knee while in the kitchen as I was burning pancakes and asked me to marry him. Loving him has been the greatest gift of my life. And now I get to do it for life. #HECALLEDDIBS,’ Kelsea Ballerini wrote on her Instagram. Congratulations to the newlyweds! We hope you will be happy forever!